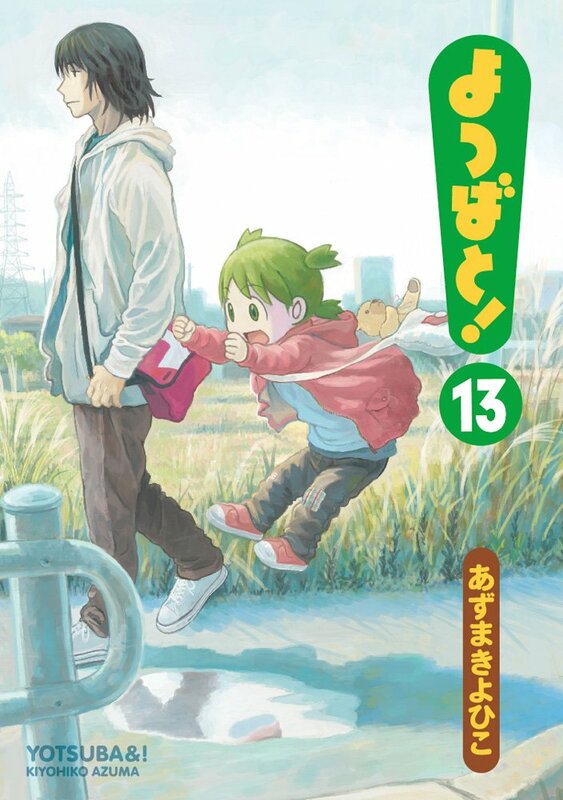 Summary: Yotsuba is a strange little girl with a big personality! Even in the most trivial, unremarkable encounters, Yotsuba’s curiosity and enthusiasm quickly turns the everyday into the extraordinary! Yotsuba&! received an Excellence Award for Manga at the 2006 Japan Media Arts Festival. In 2008 Yotsuba&! was nominated for the 12th Osamu Tezuka Culture Award and the Eisner Award "Best Publication for Kids" category, but did not win either, and was runner-up for the first annual Manga Taishō award. Won the 5th Manga Taisho Award. Won the 58th Shogakukan Manga Award in the Shounen category.